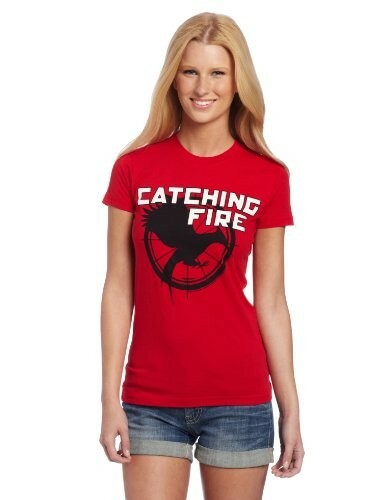 This The Hunger Games T-shirt is the perfect thing to get fans excited about the upcoming Catching Fire film! It's 100% pre-shrunk cotton in a vivid red. 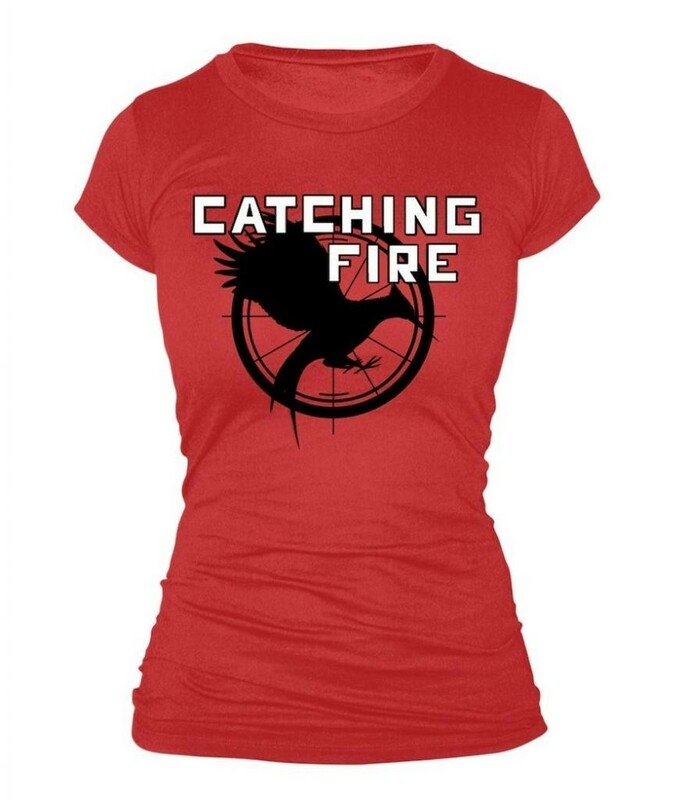 This officially licensed T-shirt is available in juniors sizes small (US size 3 - 5) to extra-large (US size 13). 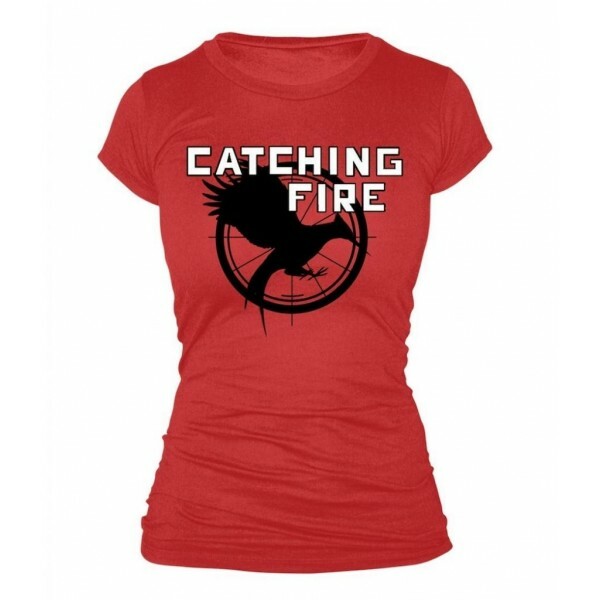 For more products featuring The Hunger Games, check out our Katniss Everdeen Collection.